Ignite the spark in you in our all new Ignite Series. The super soft fabric hugs you, keeping you warm and comfortable. Tailored for a tapered look, these jackets give you enough room. The dry fit fabric wicks sweat away keeping you dry. 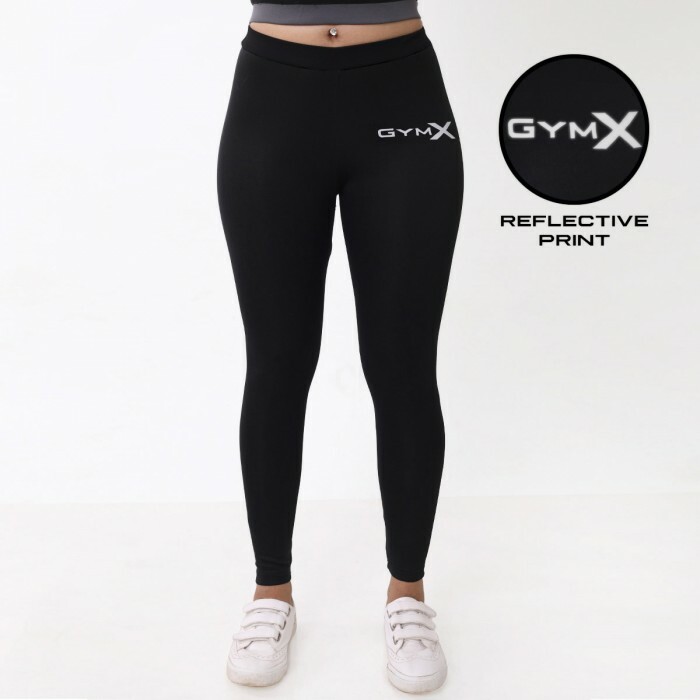 The reflective gymx logo, gives a superior finish to your overall workout gear. Your ultimate everyday go to leggings. Perfected for comfort and fit. The 4 way stretch fabric has sweat wicking capability keeping you cool and dry, always. 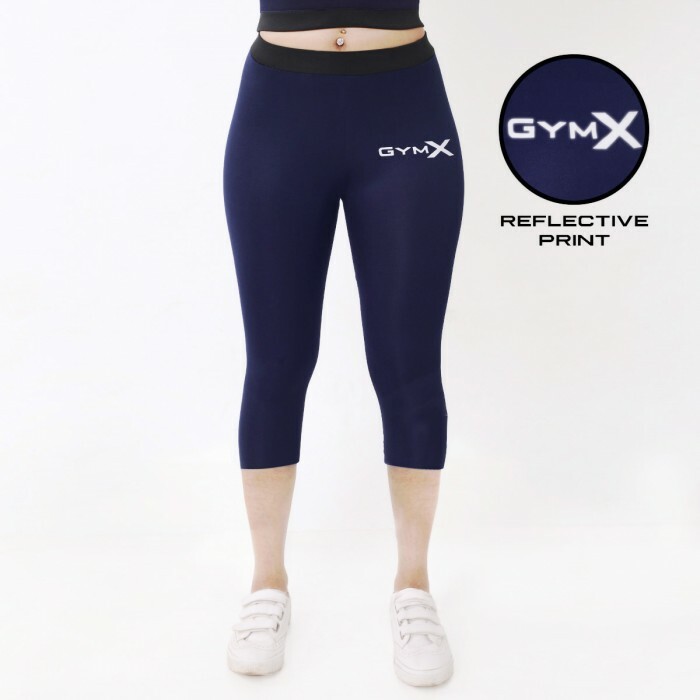 The high waist keeps you in prime shape.